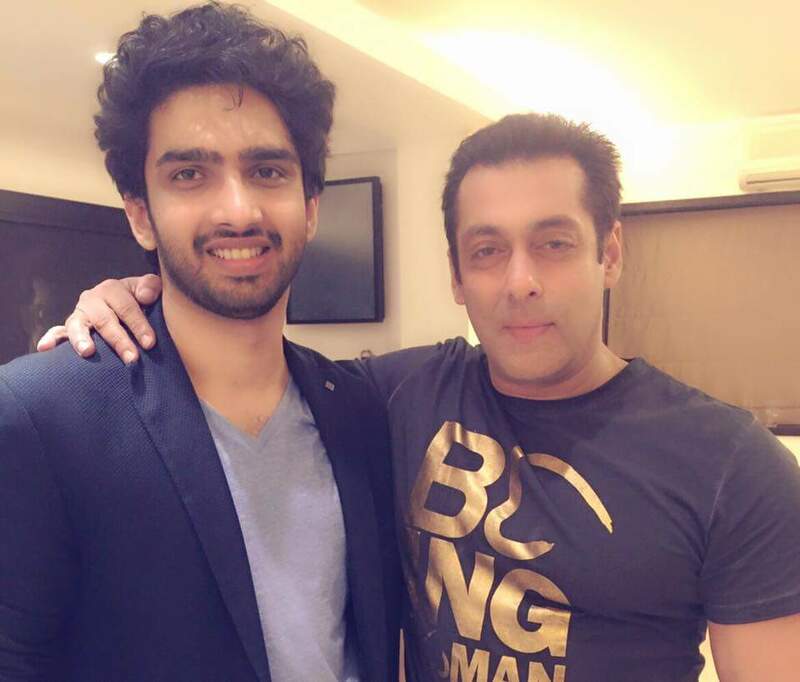 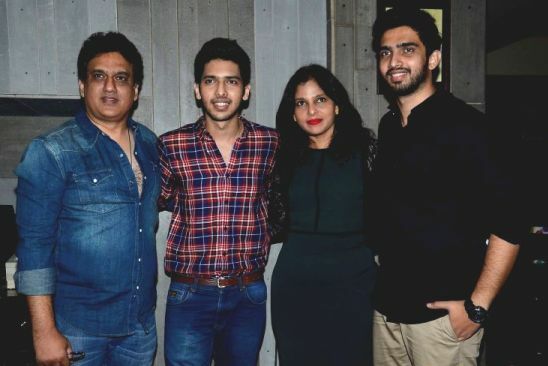 Amaal is the son of musical leader Daboo Malik, brother of Anu Malik. 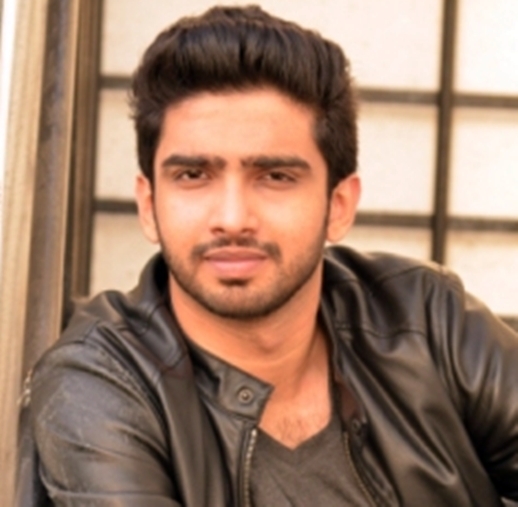 He began to learn music at the age of 8 and followed the instructions of his grandfather, Sardar Malik. 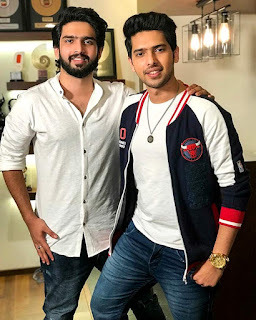 It began his musical race after graduating with the aid of the musical director Amar Mohile for the Sarkar film of 2005. In 2015 he made his success by composing percussion songs such as Hero's Hand Hoon Hero Tera and Roy's Sooraj Sooba Hai.